Tips you need to know on When should I service my car? What is the right time to do a car service? • The volume of miles you drive. • How well is your vehicle maintained? • The surfaces and condition of road you drive on. As a good practice of thumb, we suggest you have your car serviced once a year or every 12000 miles, depends on whichever comes first. Heavy car drivers, who run many miles a year, should try to have at least an interim car service every six months or about 6000 miles. At the very least, the garage should check all fluid levels, change the oil and oil filter and lubricate the moving components. 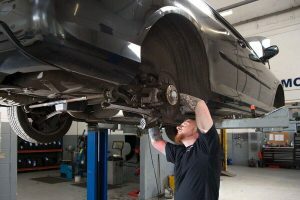 However, with the different levels of car servicing available on the market, we suggest you choose the best type as per your circumstances and follow the servicing schedule for your vehicle. Most recent vehicles have a built-in computer that ensures a warning message or light up on the dashboard when your car has reached its service period. If your car doesn’t have that type of dashboard, you can contact us at 0116 287 0792. 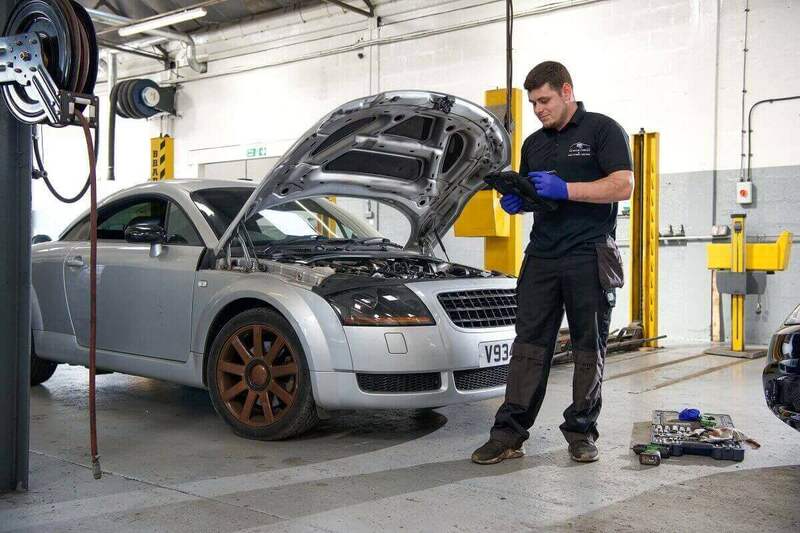 We’ll advise you in details on the specific servicing requirements for your vehicle and will help you to obtain competitive, local quotes for the required work. Don’t forget that you can also check the servicing book in your car’s manual pack, that will give you detailed insights from the manufacturer, regarding the servicing of your car. Regular car servicing (whether Interim of Full) increases the security, reliability, and life of your vehicle. Tiny faults might be discovered in an early stage making the chance of breakdown much lower. What’s more, recent researches show that cars with full-service history have a resale value of up to 27% more than comparable unserviced vehicles. Need car service in your local area? The Motor Company PPS ltd can provide all levels of car servicing, at a competitive rate.